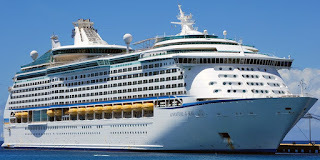 ***3rd Engineer Cruise**** - attractive package! 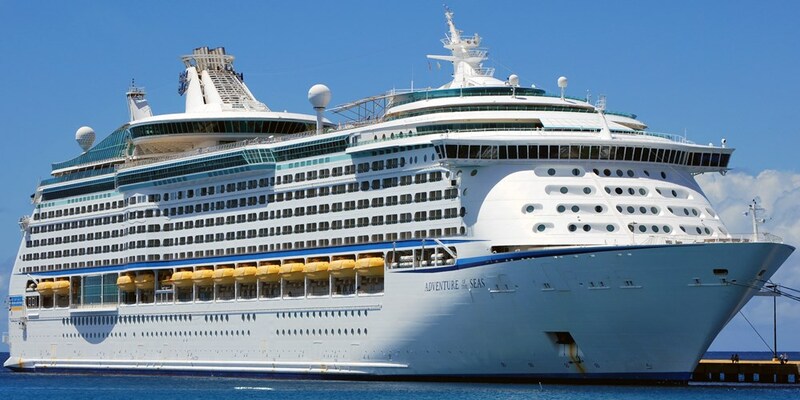 I want to speak to experienced cruise engineers for an exciting role with a well-known Cruise Line based in the UK. Applicants must have a EOOW licence, Cruise experience, be available and have the legal right to live and work in the England. Please send your CV to tom.harradine@faststream.com or call me for a confidential chat +44 (0)23 8020 8773.